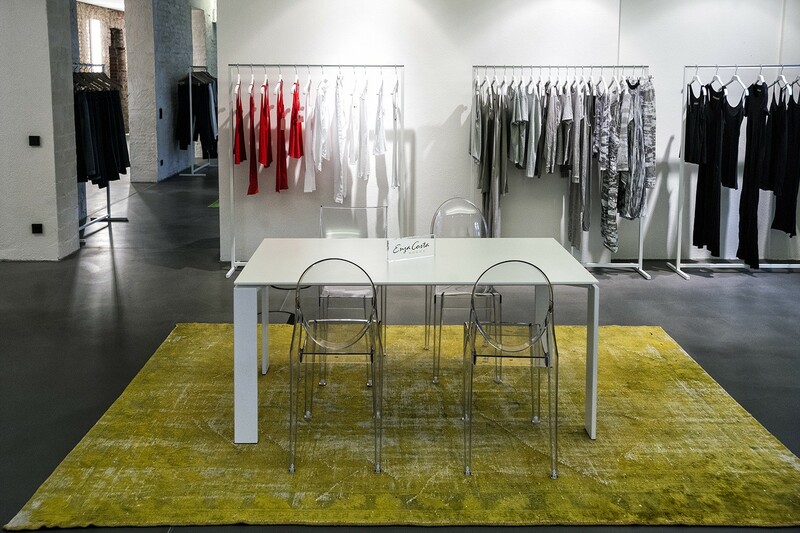 Brama Dusseldorf - Brama Srl, Leading Fashion distributor, with a comprehensive network of showrooms across Europe. 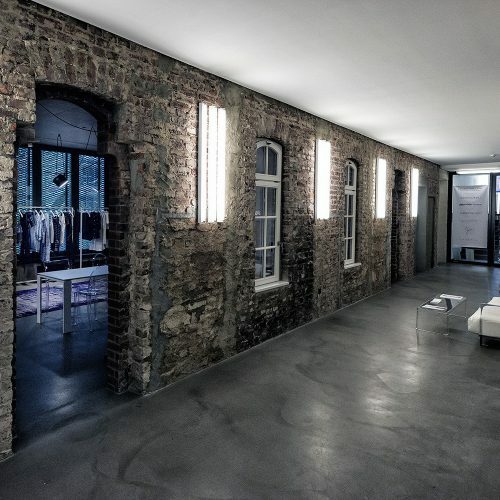 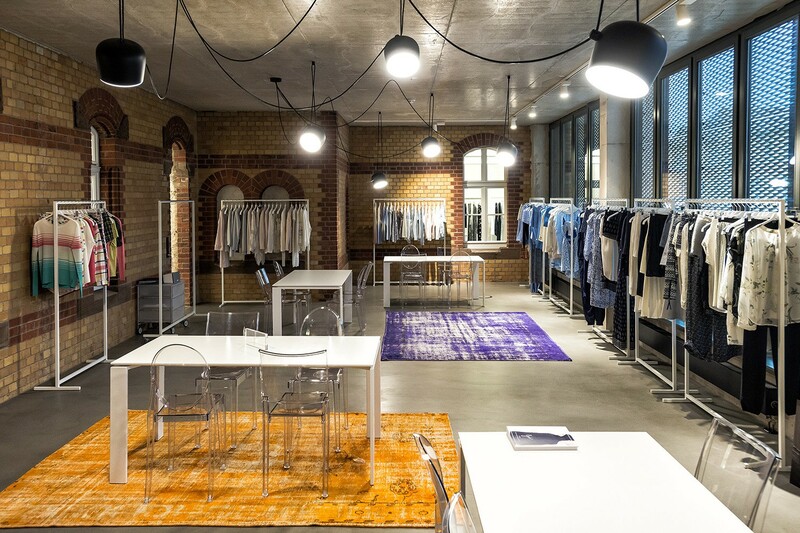 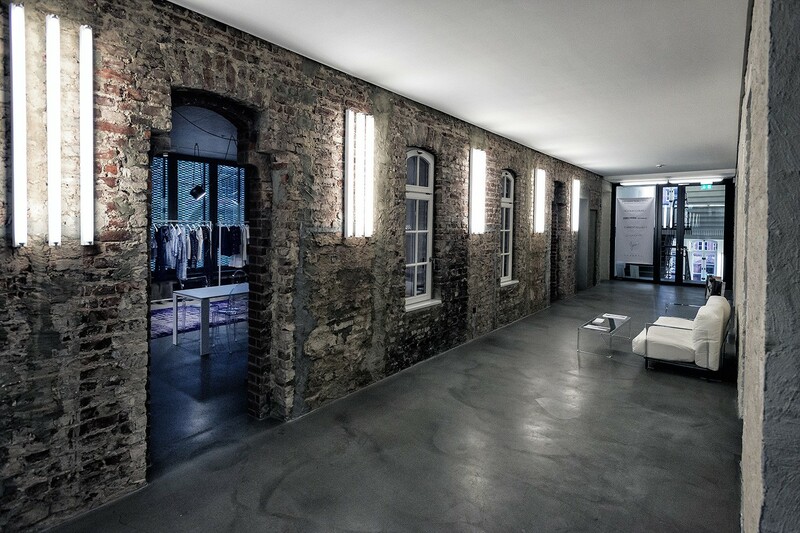 Brama Düsseldorf showroom is located in one of the most inspiring architectures of the German fashion capital and creates an innovative level for fashion and style. 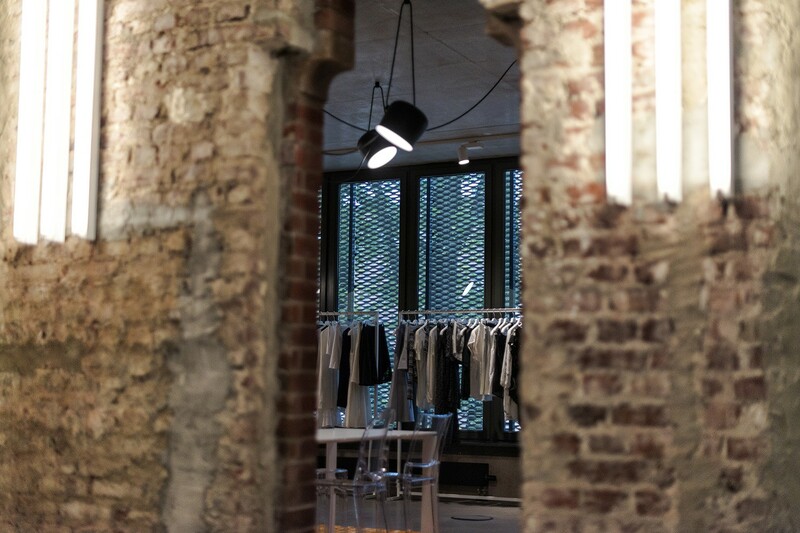 Expertise, reliability, authenticity and passion! 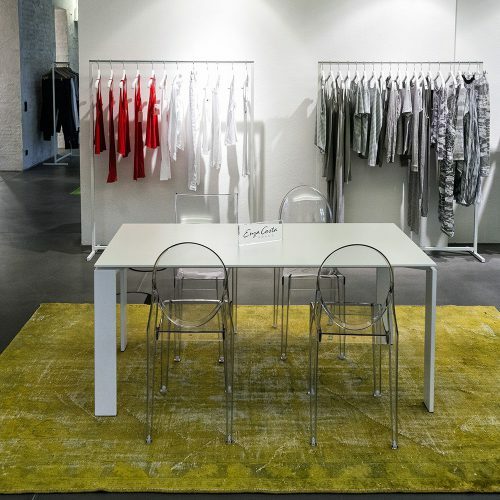 To build strong links with the brands we represent and our customers over the long term. 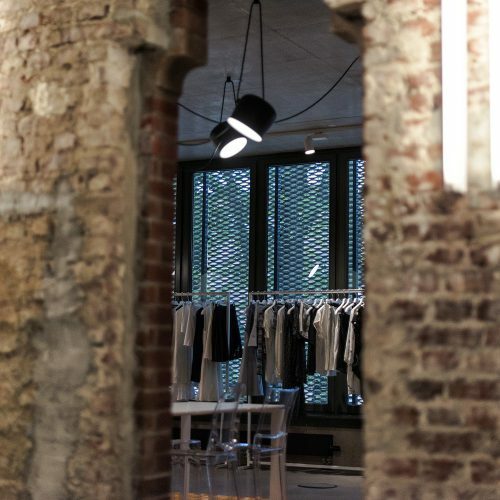 To enable the diverse passions and growing trends of an eclectic fashion world to interact.